Looking at getting a scorpion exhaust. Has anyone got one & how would you rate it? not sure wether or not to get just the back box and run it straight through to the cat or get the scorpion exhaust with the middle silencer included.. need opinions! Hi have you still got any left? Do you have front foglights? 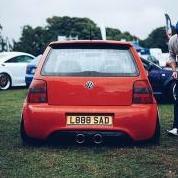 Looking at getting a scorpion back box for my Lupo sport. I've heard they can be a bit quiet so i was thinking if i took out the middle silencer and put a straight through pipe to the back box would it be noticeably louder? 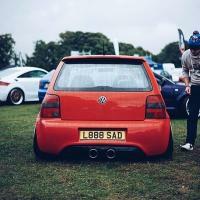 Currently looking at getting an exhaust for my lupo sport 16v. would a middle silence delete (straight through centre pipe) to a scorpion back box sound any good? Induction Kit.. Is it worth it?